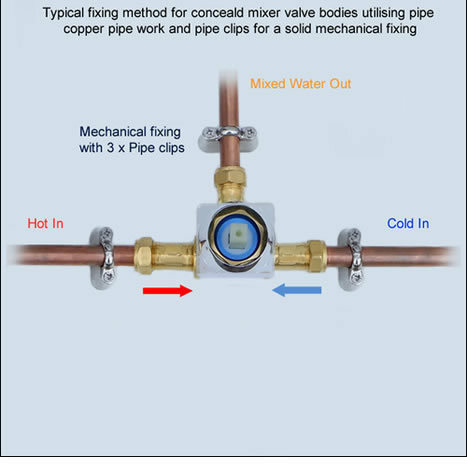 Hot / Cold, single lever water mixer valve. 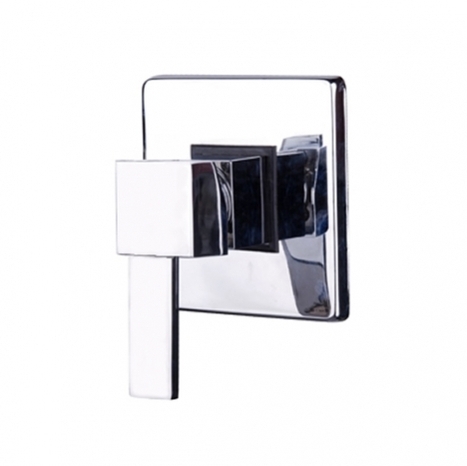 Modern design, brass casing finished in mirror chrome. Hot / Cold, single lever water mixing valve. 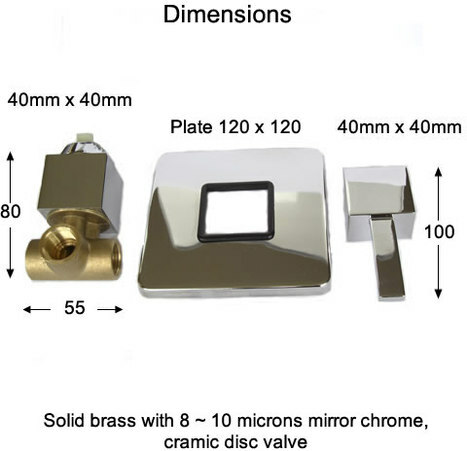 Modern square design, brass casing finished in mirror chrome. 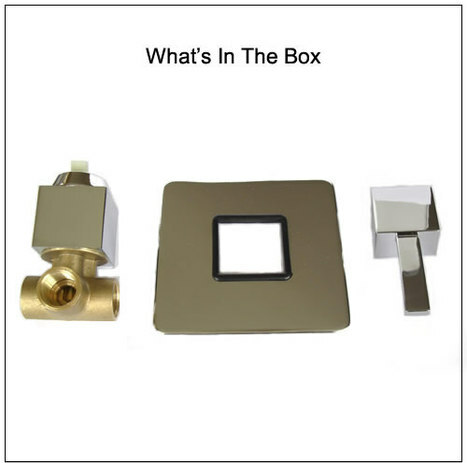 Wall plate only 120 mm x 120mm.